I find no evidence that this passage was originally about Hanukkah. It’s meant as a prophecy about Israel in the Millennial Age. 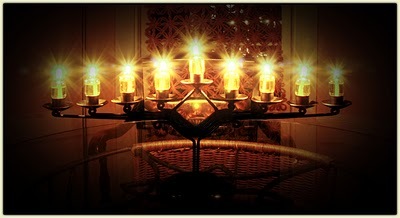 But as I was contemplating the Hanukkah candles, this verse came to mind. 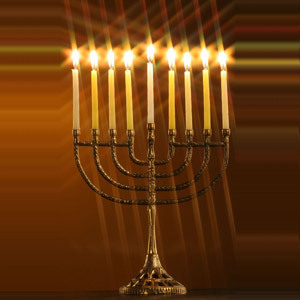 In my first blog about Hanukkah, I explored how the Hanukkah candles symbolize our light in the world and how we partner with God to bring light to the darkness. Our focus was on Isaiah 60:1-3. As I continued my research into the Hebrew words used in Isaiah 60:1, it gave me a deeper understanding into my true power as a light in the world.